Supporting infants, toddlers and children aged 0-12 years with developmental support needs. A range of opportunities for adults based on their interests and needs. 20 residential settings in North Simcoe offering individualized support. Assisting individuals aged 18+ explore, obtain and maintain employment. Supporting young people with special needs aged 16-21 in their school to adult life transition. 230+ employees make CLH a significant employer in the community. 150+ volunteers supporting our community – including 20 supported volunteers. 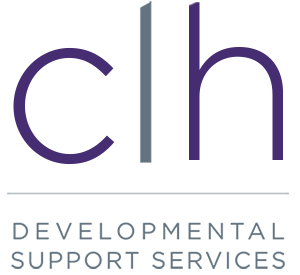 CLH is the lead agency for Central East Region of the Networks of Specialized Care. Person Directed Planning is an ongoing process that begins with listening to better understand what a person wants in their life. It builds on dreams, strengths, abilities and possibilities. It focusses on the development of relationships and recognizes community as a place where we all live together. The process helps everyone understand what is of value to the person and how participation and contribution to community can be realized. We invite you to get to know us and see how you can become involved with Community Living Huronia. The choices that were made in the past have shaped our present, and will strengthen our future.